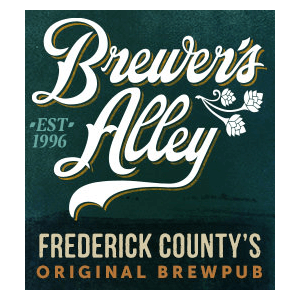 Welcome to Brewer’s Alley, the first Brewpub in Frederick County Maryland! We invite you to visit and enjoy the house beers at our distinctive bar as well as some of the Finest Culinary Creations in one of our beautiful dining rooms. In the heart of Historic Frederick, Maryland, Brewer’s Alley has become a favorite destination for local residents and worldwide travelers alike.